Viewed in 17 Towns in Southern Connecticut and on A T T Uverse anywhere in the State of Connecticut, and on the web if you visit Valley Shore Community TV - www.vsctv.com and find out when our show is playing. WE ARE ALSO PROUD TO ANNOUNCE THAT OUR SHOWS ARE NOW AVAILABLE ON YOUTUBE FOR FREE. JUST GO TO YOUTUBE AND TYPE IN HEALING OUTSIDE THE BOX TO WATCH ALL THE SHOWS THAT HAVE BEEN UPLOADED BY VARIOUS GUESTS. THE LINK BELOW IS FOR ALL THE SHOWS THAT WE HAVE UPLOADED. PLEASE KEEP CHECKING BACK AS WE WILL BE ADDING MORE SHOWS TWICE A MONTH. WE HOPE YOU ENJOY THEM AND WE WOULD LOVE YOUR FEEDBACK. Rosemary Lachance, Producer & Host for this thought-provoking series, is an Energy Healer & Intuitive, Teacher and Student of Spiritual Laws & Development, and Meditation Teacher. 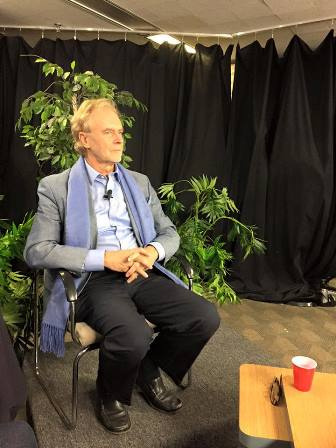 Hans Wilhelm, Author, Student & Teacher of Spiritual Laws, who makes guest appearances from time to time and helps her with discussions on his "Life Explained Series" when he is available. Hans has written and illustrated over 200 books for all ages with total sales of over 42 million copies in 30 languages. He is a student and teacher of spiritual laws and has inspired audiences around the world with his life-affirming concepts. He is also the creater of the awe inspiring, food for thought "Life Explained Series". 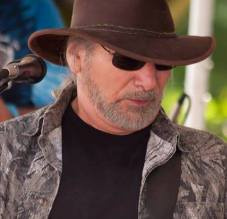 The title song for the show, Sacred Ground, is written and performed by Bob Giannotti, formally with the Jasper Wrath Band and is now a solo performer. Robert Giannotti: Guitar, Flute, Multi-instramentalist, Vocalist, and Composer who resides in Connecticut, USA and is a dear friend of Rosemary Lachance. Giannotti had always been influenced by progressive art rock and classical music. Early in his life he had the good fortune to collaborate with two exceptional musicians, Jeff Cannata and Michael Soldan, who musically shared the same interest, passion, and direction. Later with bassist Phil Stone the band Jasper Wrath had it’s beginning. Interest from Los Angeles based MGM Records lead to their first recording contract. The Jasper Wrath album, recorded at Phil Ramone’s A&R Studio, New York, was a world wide release that received rave reviews and is still well respected today. When Giannotti left Jasper Wrath, to be with his family, he still continued to write/record and perform locally with Michael Soldan and George Clini until he started his solo act which he continues till today. Giannotti has appeared on three of Cannata/Cannata-Arc Angel CD’s and the 1997 Jasper Wrath Anthology release (see below). His new solo CD, “The Great Unknown” is the confluence of and the passion for the art…. Rosemary is dedicated to providing you with food-for-thought information and answers to all modalities of alternative healing, spiritual development, animal welfare, environmental concerns and so much more, in the form of guest speakers who are experts in their field. In addition, we will be showing and having discussons on the "Life Explained Series", a series of short DVD's that give you 'food for thought' answers to life's most difficult questions. This series can also be found on UTube. We will be having a discussion after the videos and reading received emails and letters. We will be giving you "spiritual food for thought" and we truly hope you will enjoy the new format. Here is a Utube web address to see show # 94, which is shown in three parts, called "What is a Holistic Pet Services" - with Roman Gottfried. Here is the website address to view this show. 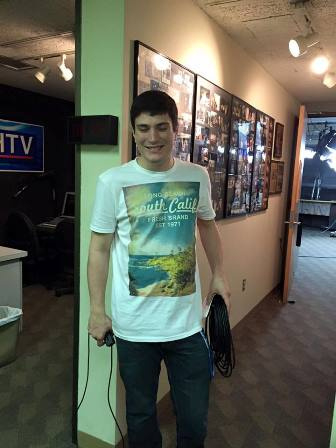 Scroll down and click on TV & Radio Interviews picture of Hans. Show # 130 - with Mary Lawrence the Vegan Chef of Well On Wheels, former co-host, Lisa Burton and Rosemary Lachance, Host & Producer. Now you may watch this great show FREE on Utube. Just click on the link below. 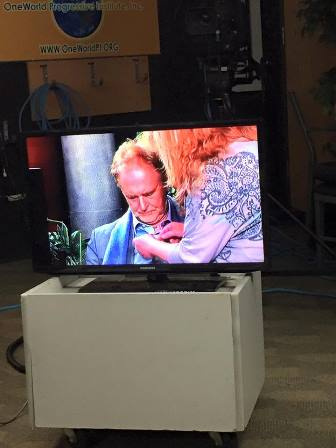 Some "behind the scenes" photo's of getting ready for the show featuring Hans Wilhelm. 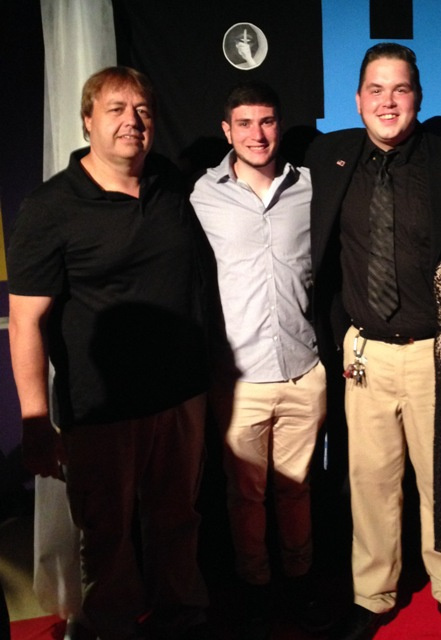 Right to left: Walter Mann, Station Manager - Rob Baldo, Sound Engineer & Set Director - Michael Cummings, Lighting Engineer & Set Director. Wonderful men who make this show possible for me and you. Much Love!! Healing Outside the Box started on August 15, 2007. It quickly gained popularity throughout New Haven County. Here is what viewers said about this mind-opening series; "I never miss it", "It’s so interesting, it made me truly think in new directions", "I look forward to it". "Thank you for doing this, it is about time there is a show like this". "Please don't stop". "Your show has changed my life." These are just a few of the many comments they have received. Healing Outside the Box is true to it’s name because it challenges its viewers to expand their current mindsets in regard to healing themselves, their communities and this precious planet we call “Home.” As producer and host, Rosemary does not draw conclusions for her viewers but instead encourages them to keep seeking a path to healing that best fits their lifestyle. The show itself provokes its viewers to question what isn’t working and offers a wealth of information on various “compassionate” alternatives. 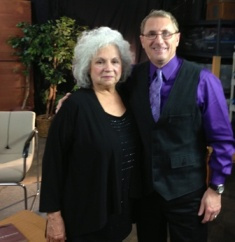 Viewers are encouraged to provide their questions and feedback by email to www.healoutsidethebox@yahoo.com which Rosemary makes a point to address on the show. When asked why she does this show, Rosemary remarked that it is her passion and purpose in life to help people make informed decisions on harmonizing their bodies, minds & spirits and finding more peace and joy in their lives. In addition to her show Healing Outside the Box, Rosemary carries her passion and philosophy towards her individual practice. 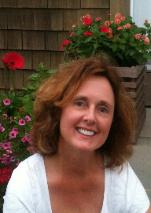 Rosemary Lachance who currently resides in North Haven, CT, studied REIKI and received her degrees in 1994. Since then she has practiced Reiki and opened her own private practice. She studied under Shamanic therapist, Healer & Animal Communicator, Nancie LaPier & under White Horse a Native American Shaman. An avid lover of animals, Rosemary has volunteered Reiki at various animal shelters and at Yale New Haven Hospital . Rosemary Lachance also teaches Meditation Classes & Spirituality Classes, and does Private Spiritual Counseling and Lectures. Rosemary may be reached at (203) 627-7966 or rlachance01@comcast.net or you . You can learn more about Rosemary on the page titled About Rosemary. By providing her audience with thought-provoking views from a wide range of experts in the fields of Holistic Health & Spirituality, Rosemary feels strongly that her viewers will find answers to some of their most troubling health concerns. She looks forward to you joining her and her many knowledgeable and interesting guest speakers for upcoming shows on your local Public Access Television station. To access our show on Frontier Uverse, please go to www.nhtv.com/Frontieruverse.html CHANNEL 99 and follow the directions. 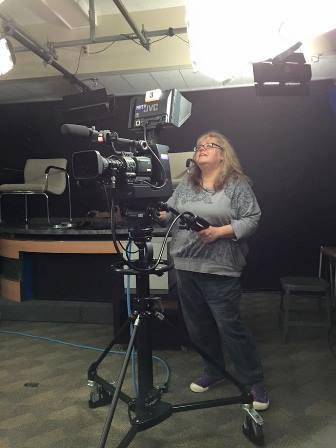 The show times will be the same as listed under North Haven Public Television - NHTV - Channel 18. Also to access Public Television CTV in New Haven on Frontier, please go to Frontier Cable, channel 99 and pick CTV E-26. Also, our show might be seen on other days in the week at different times every week. For show schedules, please visit their website listed above. 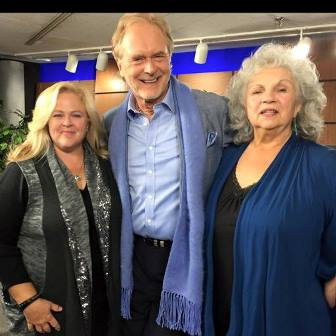 Please go to the above website to find out days and times they will be airing our show. Thank you. Please go to their website to see days & times our show will be playing and also the titles of the shows, as they change every week. Or because there are always program changes, please visit their website. Every Wednesday at 12:30 PM & 7 PM & various other times, please visit their web page as the times and shows change every week - Serving: Clinton, Chester, Deep River, Durham, Essex, Haddam, Killingworth, Old Saybrook & Westbrook. You may view our shows, on your computer, from Valley Shore, if you go to their website and look up the day and time they are showing Healing Outside the Box and at that time you may also view it from your computer, no matter where you live. Check their website for details. Once in a while there will be a program change, so if it is not on at the time you choose, please just try the next day and time on the schedule. Face Book under Healing Outisde the Box. First show recorded on August 15, 2007. 32. "Wellness on Wheels" - with Mary Lawrence, Vegan Personal Chef & Cooking Instructor - (860)-985-1645 - email: mary@wellonwheels.com - http://wellonwheels.blogspot.com/. 36. "The Plight of the Animals - Part I" - with Robert Bombace, Animal Control Officer with The New Haven Animal Shelter - To reach Mr. Bombace call (203) 248-8426. 43. 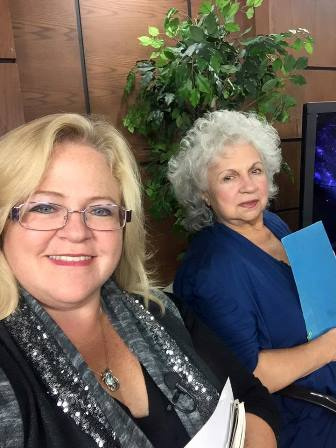 "Channeling Angels" - with Jayne Power, Physic & Angel Channeler, Teacher & Author - Phone: (860)-664-0174 - Jimmy Driscoll, actor, writer & producer - email: jimmydriscoll@msn.com ema- and Robert Kaczowka, Author. 56. 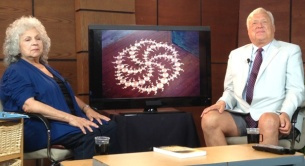 "Awakening to Your Life's Path" - with Georgian Capristo-Gajdosik, Writer, Producer and Film Director. 74. Near Death Experience - with Sarah Murray - we do not give out her contact information and she does not have email or a website. So please contact Rosemary or Traci and we will put you in touch with her. Thank you. 75. A Way To Improve American Economy by Oriental Culture - with Pingfei Guan, Certified Acpunturist - Phone: 203-699-9618 in Cheshire, CT.
76. Dysbiosis - Overgrowth of Harmful Bacteria - with Roger Sylvestre, BS DC - Phone: 860-923-0437 in Thomaston, CT.
86. The Near Death Experience Support Group - with Jack Lardis, Co-Facilitator. Walt Dembiczak & JoAnna Madison, both NDE people - Website: www.iands.org (International Association for Near Death Studies) - click on Resources and then Group Resorces. 105. 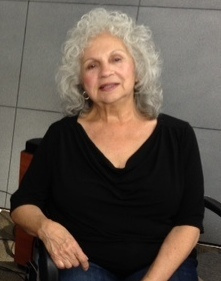 A Daughter's Fight For Her Mother's Health - with Julie Ciucias, PT, MBA, Physical/Manual Therapist, Aesthetician. (No contact information available). If you are interested in reaching Ms. Ciucias, contact Rosemary Lachance. 110. The Truth About Acid Indigestion - with Dr. James Sensenig, Naturopatic Physician - Website: www.naturalhealthct.com - Phone: 203-230-2200. 138. Locket's Meadow Farm - with Kathleen Schurman and her husband David Melina - Email: locketmeadowfarm@yahoo.com - Website: www.locketsmeadow.com - please be patient if Kathleen takes a while to get back to you as she is so busy. 142. Biophoton Healing Therapy Using The Chiren - with David Beatty, Certified Biontology Therapist - Phone: 203-394-2351 - Emails: Biontology@aol.com - Key2Chi@aol.com - DavidHBeatty@mail.com - Website: Currently under construction. 168. Life Explained Series # 13 - www.LifeExplained.com - "Problems, Crisis, Difficulities" & "The Law of Projection" - with Rosemary Lachance - Email: whitebuffalo8@comcast.net - and Dina Scungio - Email: freewind1@comcast.net. 170. Life Explained Series # 15 www.LifeExplained.com - "10 Surprises When You Die" & "Why The Secret Didn't Work" - with Hans Wilhelm, Author, Speaker & Spirtual Teacher - Email: Hans@HansWilhelm.com - Rosemary Lachance, Energy Healer & Spiritual Teacher - Email: whitebuffalo8@comcast.net - and Dina Scungio, Student of Spirituality - Email: freewind1@comcast. 181. 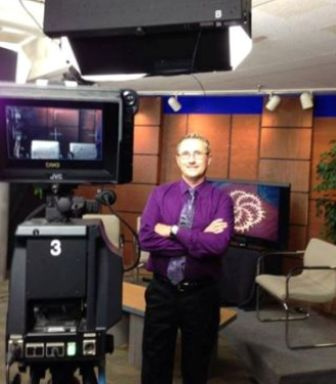 "Diet, Supplements & Minerals" - with Dr. James Sensenig, Naturopath - Website: www.naturalhealthct.com - Phone: 203-230-2200. 188. "One Woman's Near Death Experience" - with Sarah Murray - To contact Sarah, please contact Rosemary Lachance and she will put you in touch with her. 200. "Our Path To Awareness" - with Cathy Freschi & Ken Freschi - Phone Cathy: 203-915-4227 - Email: c.freskey@snet.net - Website: www.soullightreiki.com - Phone: Ken: 203-915-2721 - Email: k.freskey@snet.net. 201. Life Explained Series # 20 - 1. "Why Are We Here?" & 2. "All About Animals" - with Rosemary Lachance & Dina Scungio. 207. 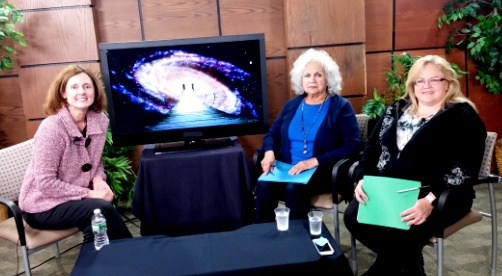 Life Explained Series # 21 - "Life Before Birth" - with Rosemary Lachance, Host & Carla Augustyn, Co-host. 208. 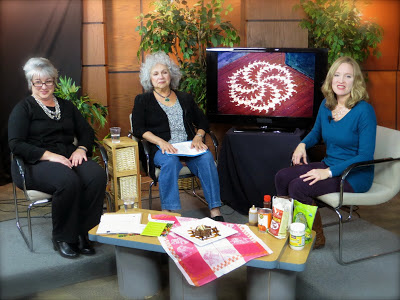 Life Explained Series # 22 - "The Amazing Earth School" - Part I - with Rosemary Lachance, Host & Carla Augustyn, Co-Host. 222. "Becoming The Hero Our World Need You To Be - Guest: Raymond Bechard, Author & Human Rights Activist - Phone: 860-227-4029 - Email: Raymond@RaymondBechard.com - Host: Rosemary Lachance - Co-Host: Traci Crampton. 223. "A Gift From Two Wise Men - You are Never Too Old" - Guests: John Baldino & Phil Liquori - Host: Rosemary Lachance - Go-Host: Carla Augustyn. 225. "Intelligence and Intellect - Technology Unmased - Conscience - Life Explained Series # 32 - Host: Rosemary Lachance - Co-Host: Carla Augustyn. 226. "How Gratefullness Works" & "4 Secrets to Relationships" - Life Explained Series # 33 - Host: Rosemary Lachance - Co-Host: Carla Augustyn. 227. "Graveyard Danger" & "Why We Don't Remember Past Lives" - Life Explained Series # 33 - Host: Rosemary Lachance & Carla Augustyn. We are happy to address any show-related questions both on or off the air. Rosemary Lachance is also available for lectures on Energy Healing amd/or Spiritual Teachings in your home, business or organization.